Fits really good. Haven't had a chance to wear much but they are very comfortable. These are the only boots that my husband will wear. i took a chance buying a totally different style Carolina. 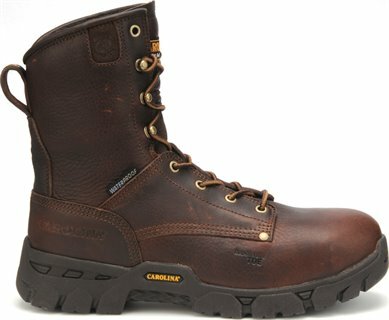 i usually buy the logger or 6 & im 2 days in to wearing these and they are breaking in quick, theyre lightweight and comfortable. as with all carolinas, these thin laces are junk but, ill be changing those.so far so good! Carolina boots are the best. Very comfortable right out of the box. Ordering another pair. fast service and shipping. very warm boot comfortable easy fast break in time. Shoeline.com has the best prices online beleive me I’’ve looked.